The Crown is back For Season 2, and a whole new set of problems for Queen Elizabeth to deal with. 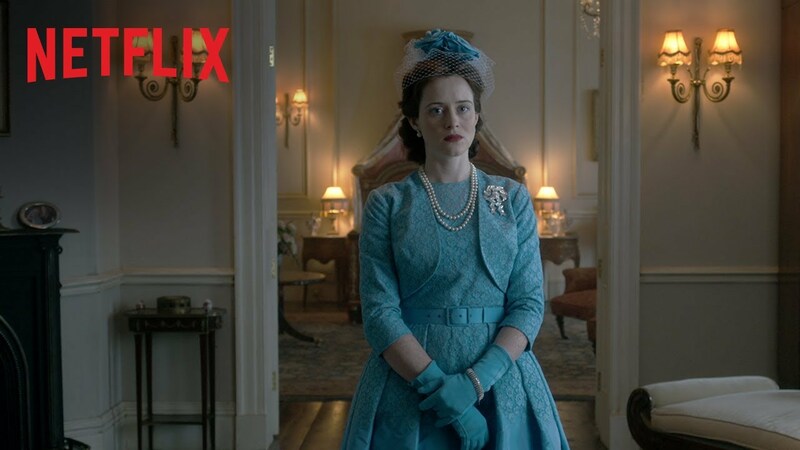 Claire Foy and Matt Smith reprise their roles as the Queen and Prince Philip, as they get replaced in Season 3 with the passing of time, and do an outstanding job living up to the royalty. Troubles facing the Queen this time around? Egypt and the Suez Canal, her prime ministers overstepping boundaries and trying to retire to Jamaica, and the Duke spending way too much time with his male friends on luxury stag parties. Princess Margaret (Vanessa Kirby) and her troubled life continue, living in the large shadow of her sister. As the show progresses, as does history, with the rise of Philip from Duke to Prince, and the births of Andrew and Edward. Paul Sparks, known as Tom Yates from House of Cards, makes an appearance as the Reverand Billy Graham. But the biggest, most talked about episode on social media, is the arrival of the Kennedy’s in England, as Michael C. Hall (Dexter) plays JFK and Jodi Balfour as Jackie. But what this show does best is to not focus on the minute details, and instead makes the main storyline the best part of the show. This method allows them to progress years in just one episode, from pregnancy to childbirth, and beginning school to graduation. One of my favorite episodes is the overlapping story of Philip and Charles’ journeys through school at Gordonstoun, and the way that Philip was ‘toughened’ as a kid. This show continues it’s pace from Season 1, with an 8.5 out of 10.